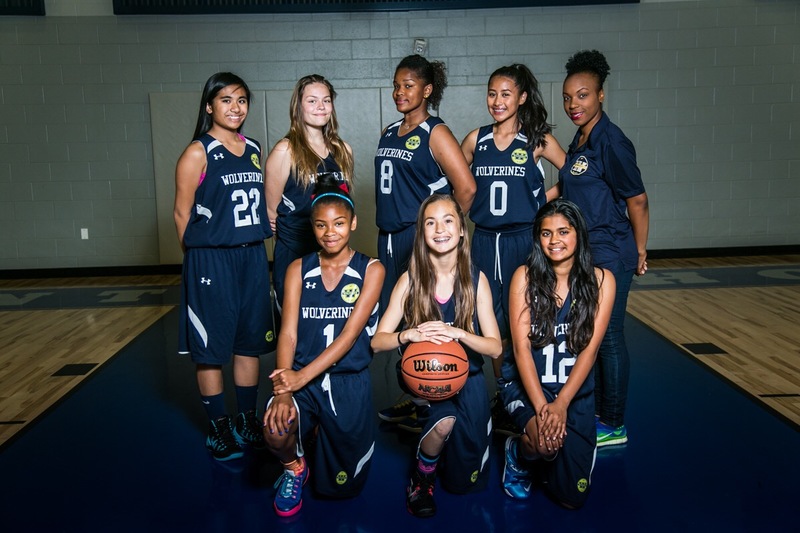 The Wolverines program started in 2011 with a 6th grade girls team coached by Reno Ursal. 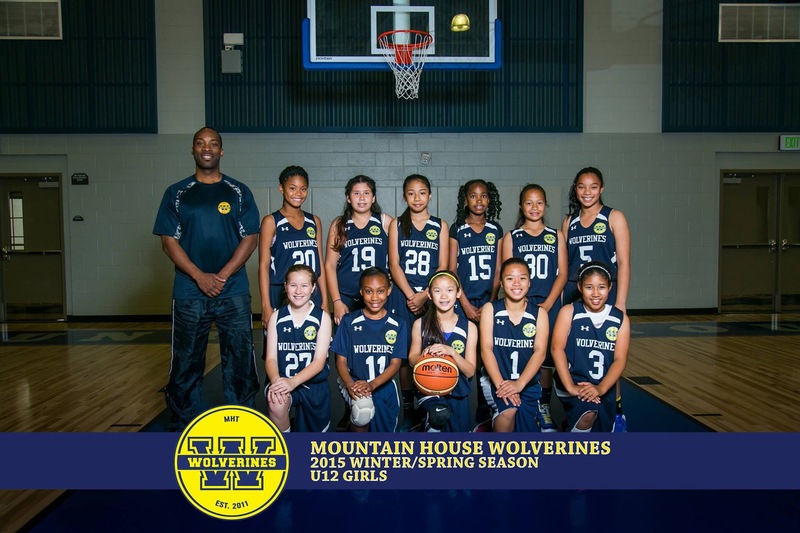 In keeping with this tradition, The Lady Wolverines completed one of the most memorable Winter/Spring/Summer seasons in Wolverines history! Our Varsity level attracted players who currently play on their Varsity basketball teams at Mountain House High School, Tracy High, Ceres High, Kimball High (Tracy) and Millenium High School (Tracy). 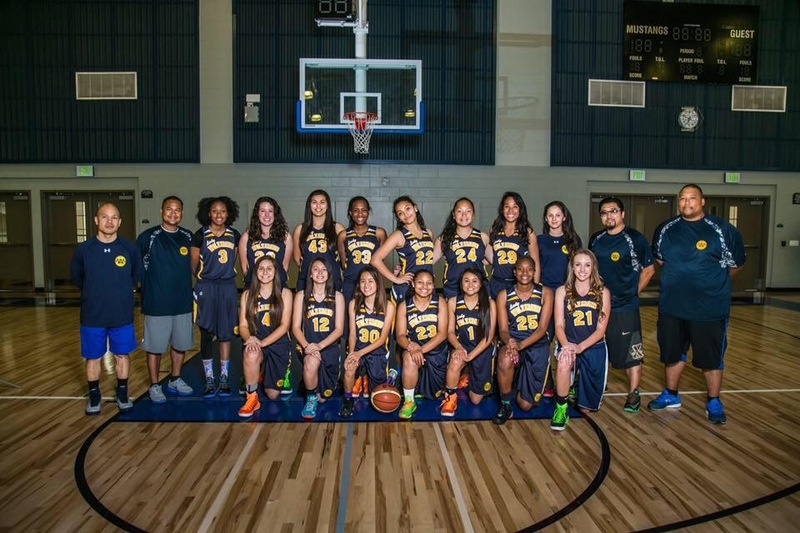 Head Coach Pang Kol had the girls play in two NCAA certified tourneys and AAU sanctioned tourneys from Reno NV, NorCal and down to Anaheim CA, bringing home hardware in multiple tournaments. 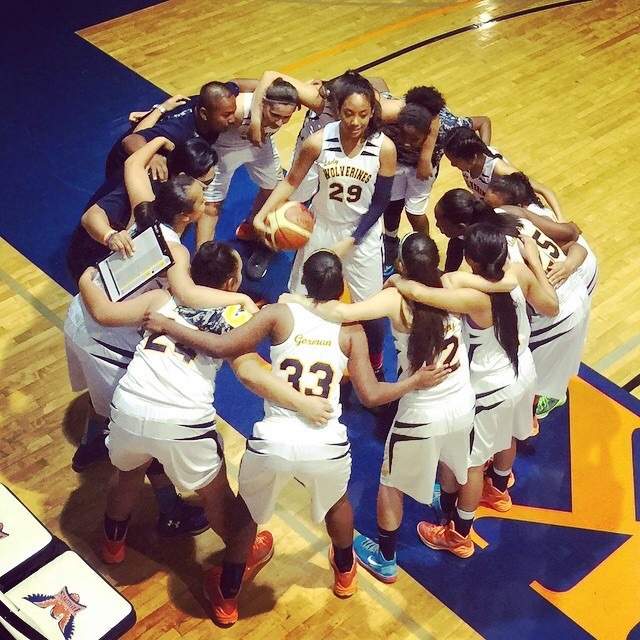 Most importantly, the students were exposed to college coaches and created memories they will never forget. 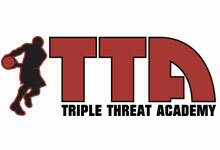 Kudos to Coach Pang and Assistant Coaches John Lee and Tyrome Jackson! ← 13U finish 4-1 in Anaheim 14U division!